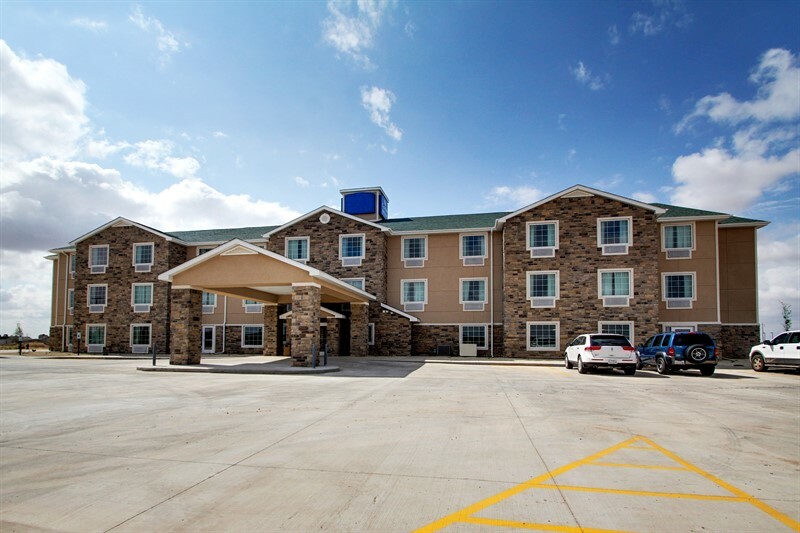 Stanton, TX – HotelBrokerOne recently completed the sale of the hotel formerly known as the Cobblestone Inn, located in Stanton, TX. The hotel is 54 units and has been closed for over a year. The hotel was sold to a Texas hospitality investment company, Shiv Gange III.